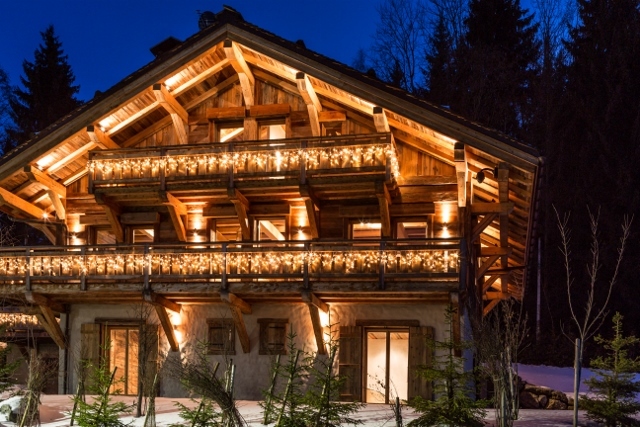 Very beautiful chalet with panoramic view on Mont Blanc. 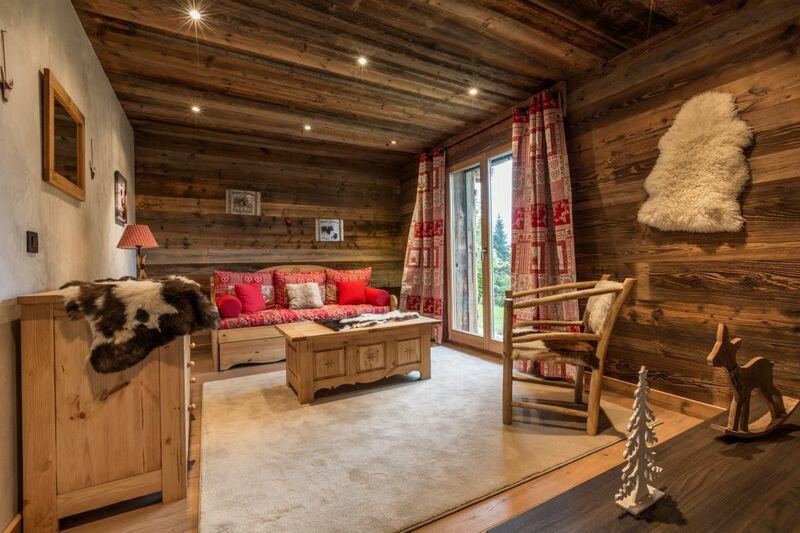 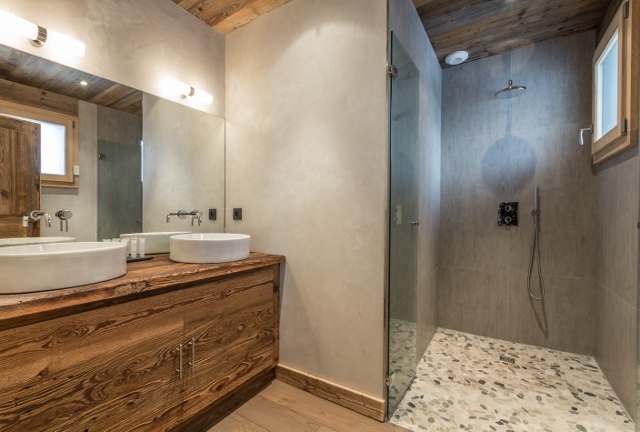 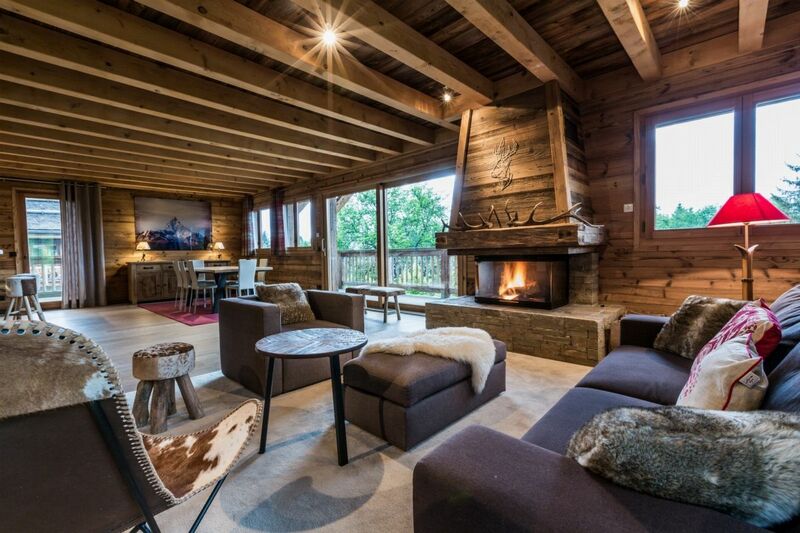 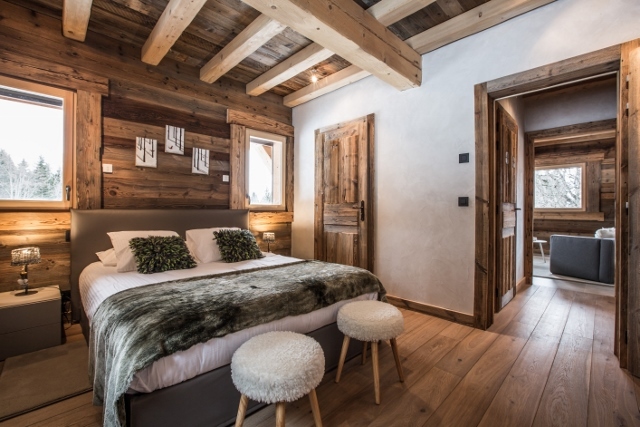 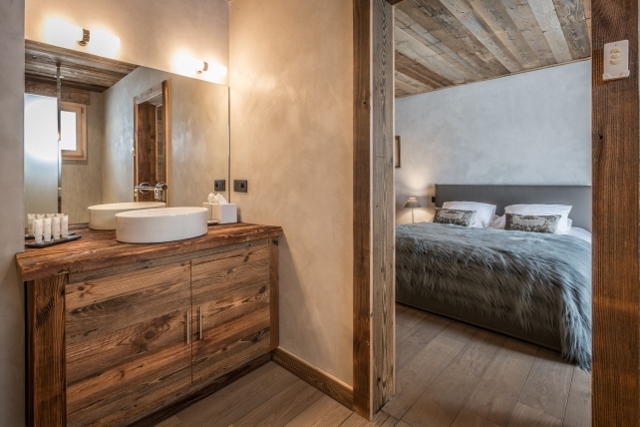 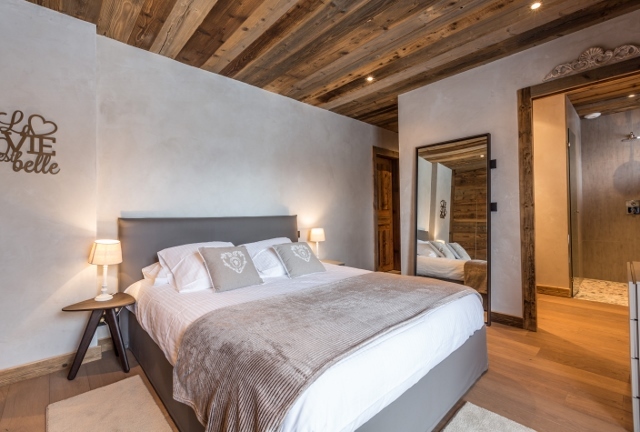 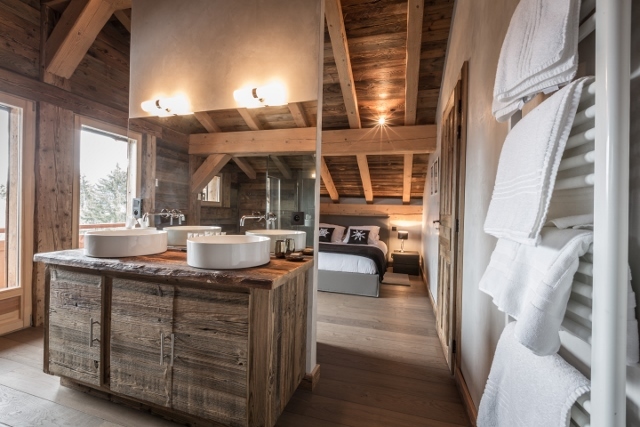 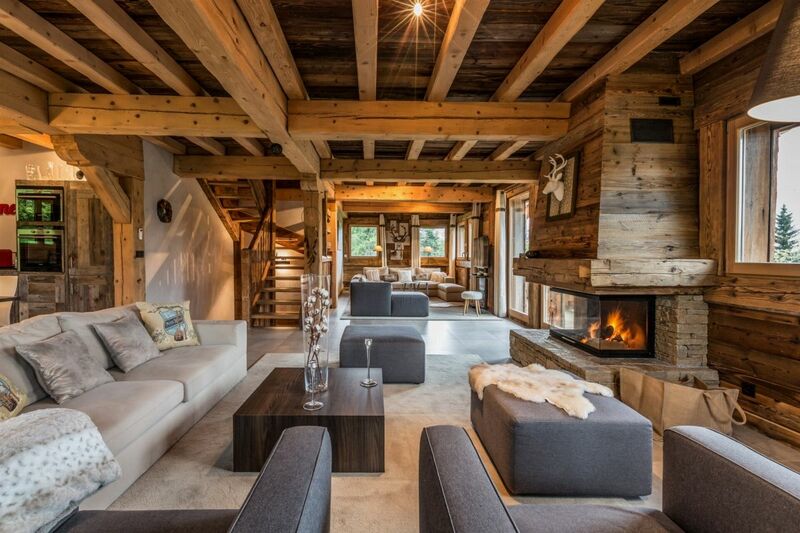 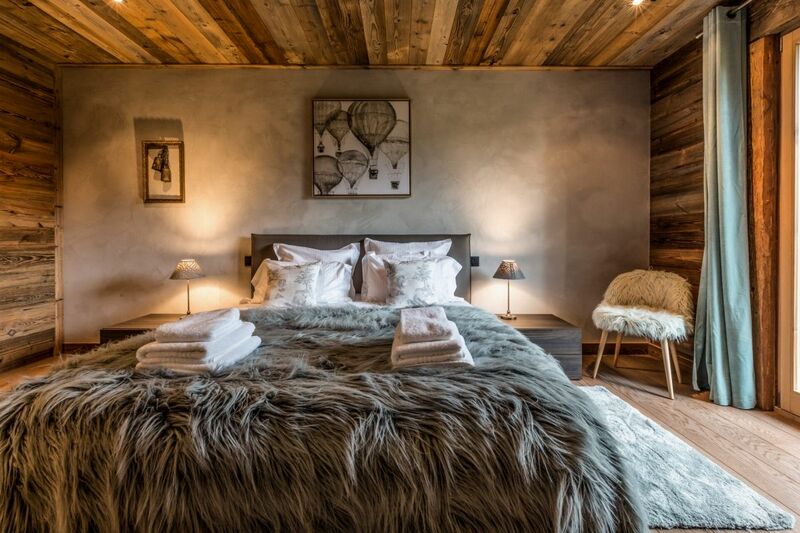 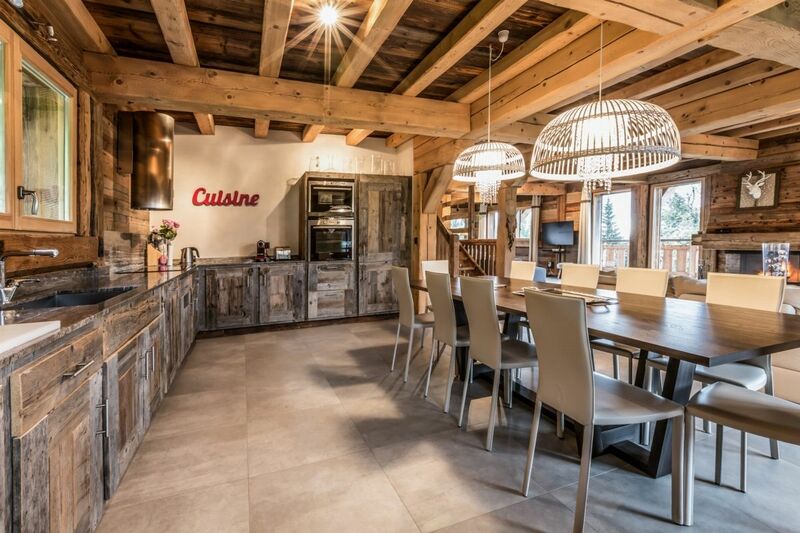 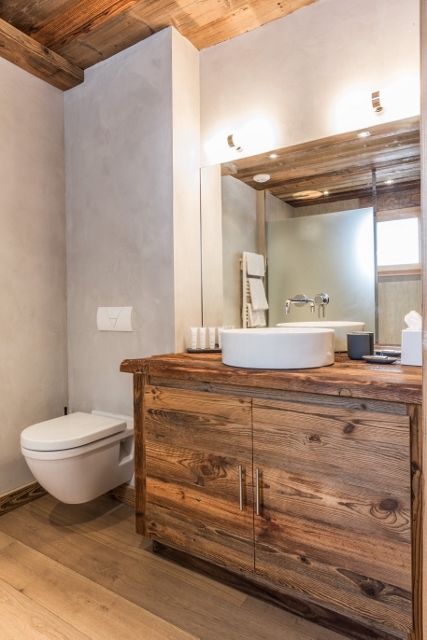 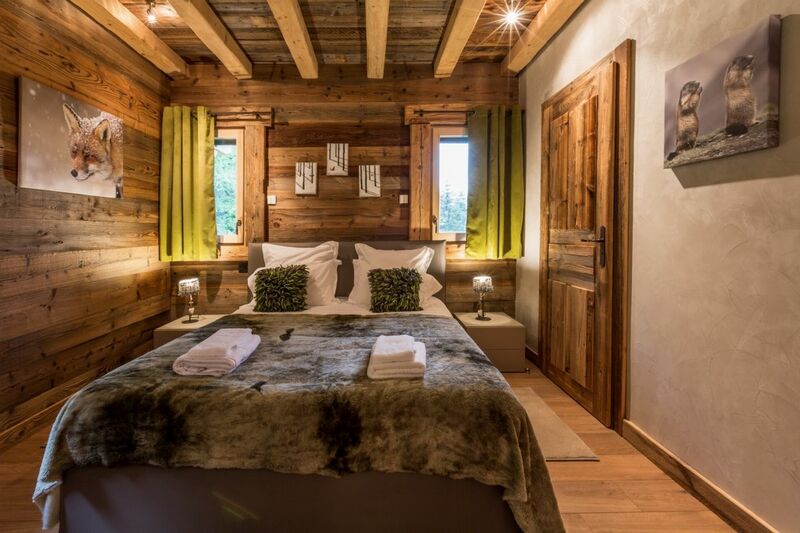 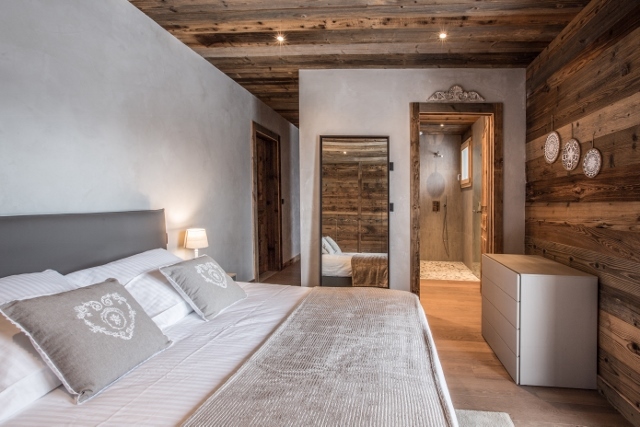 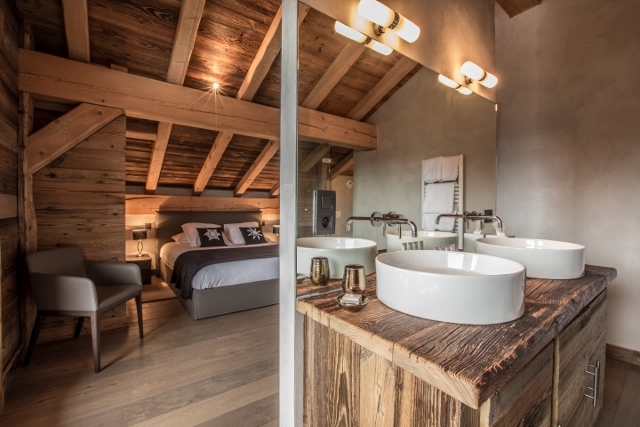 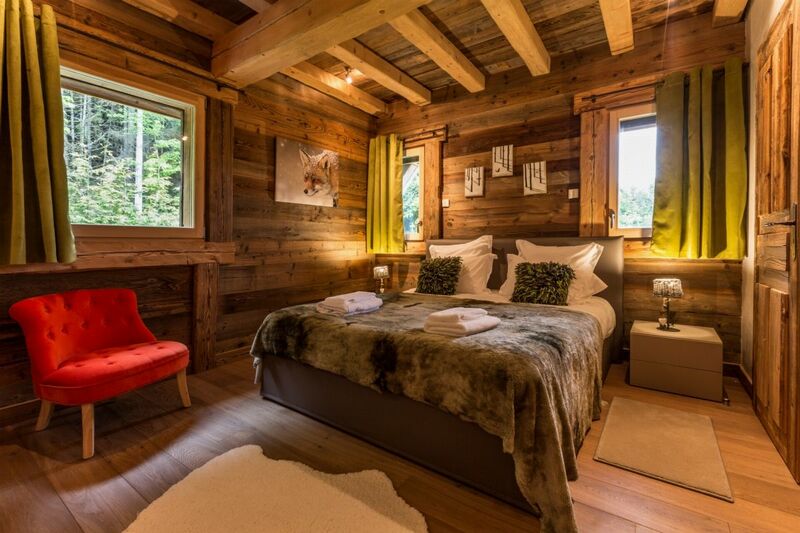 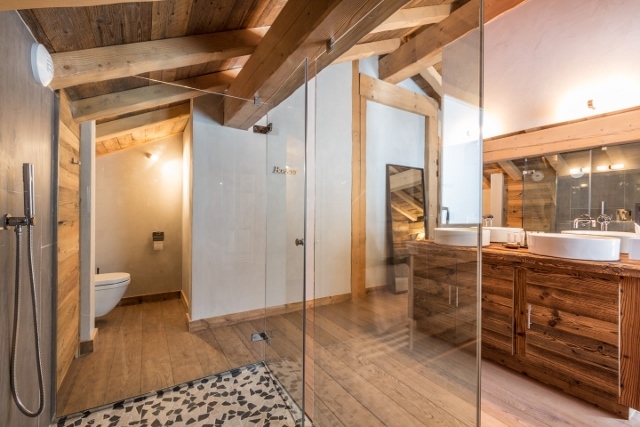 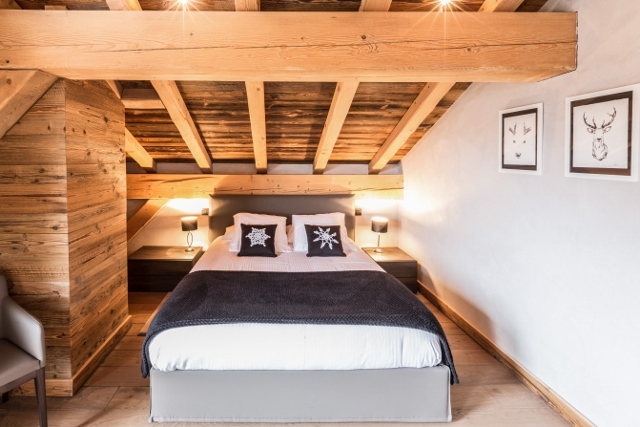 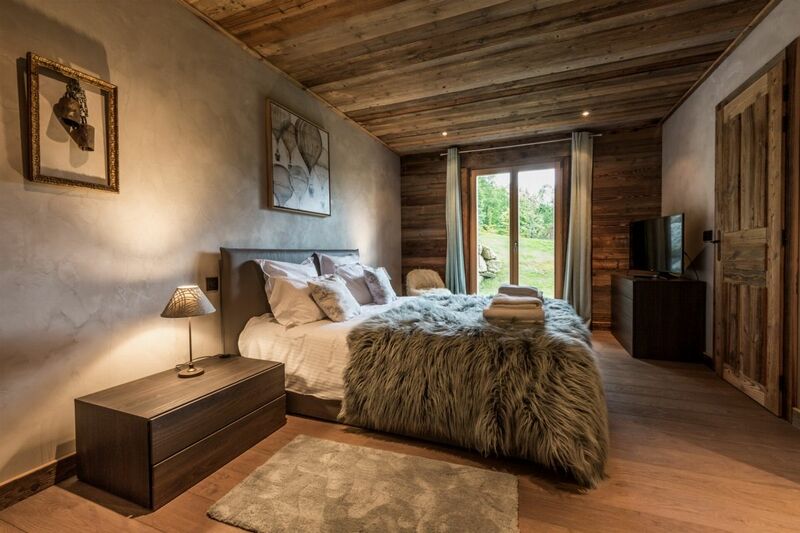 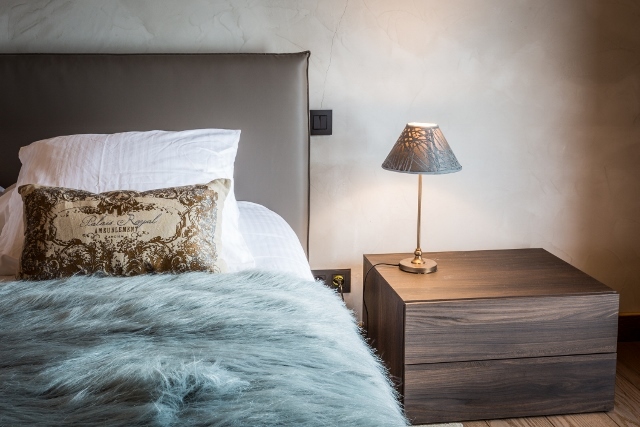 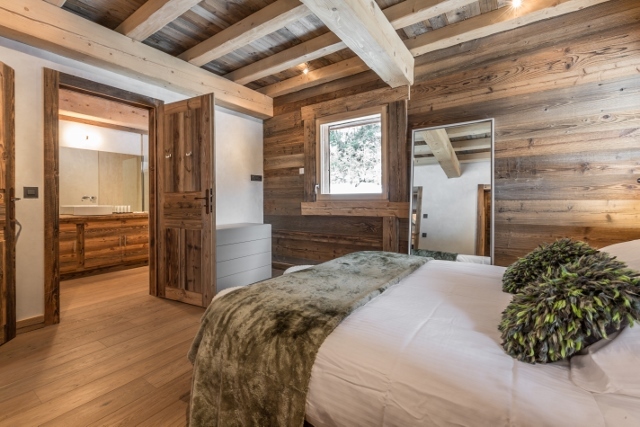 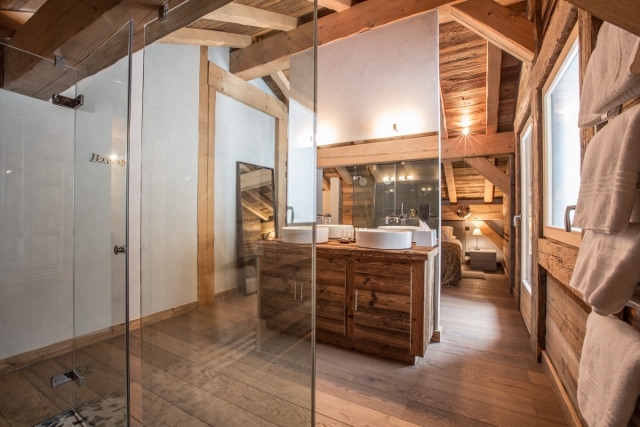 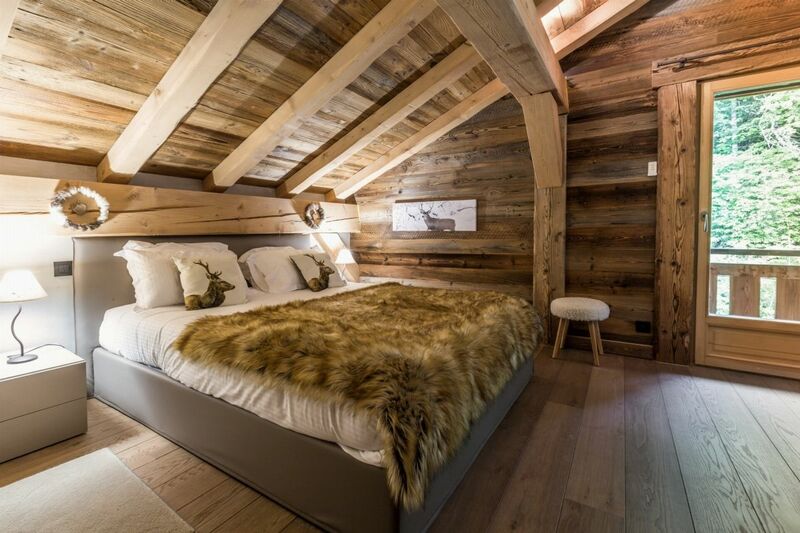 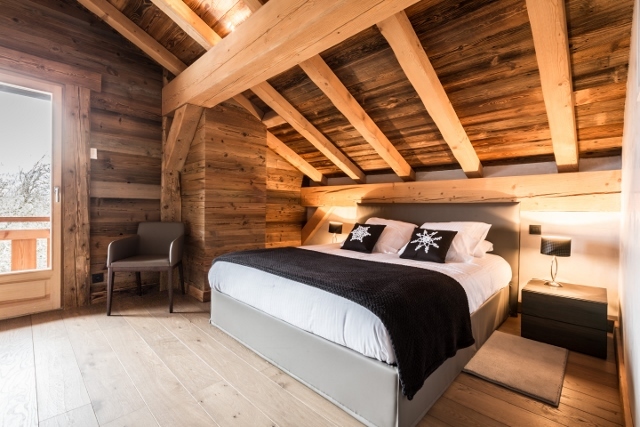 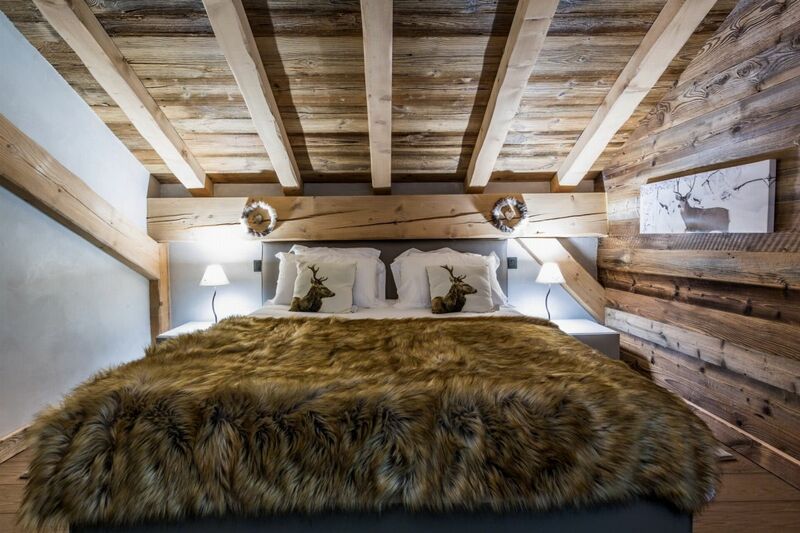 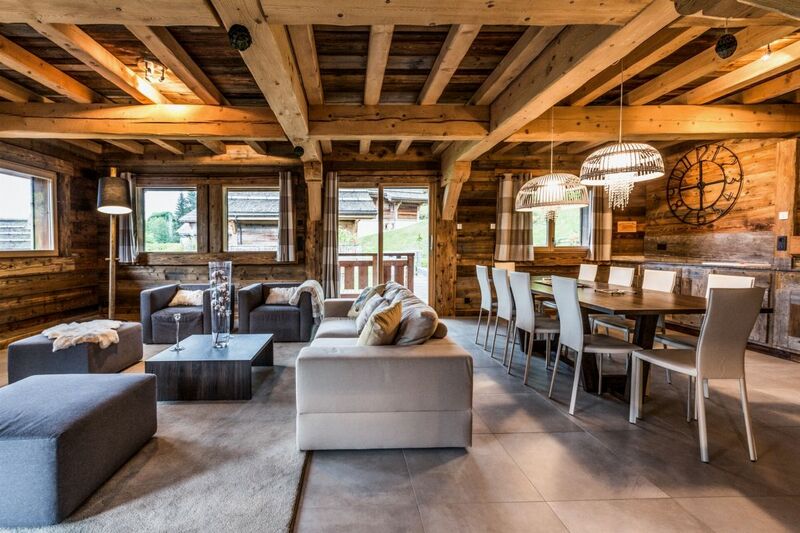 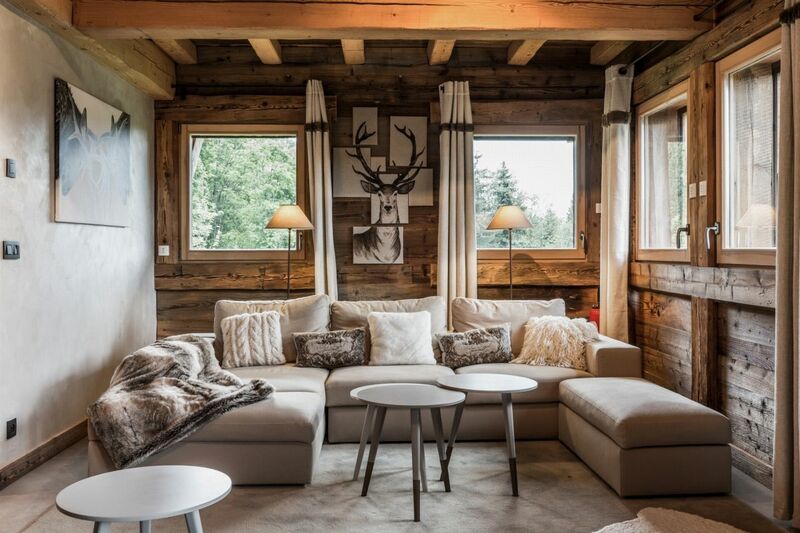 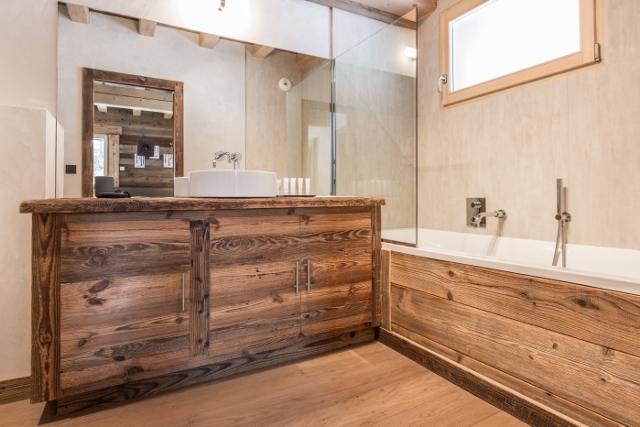 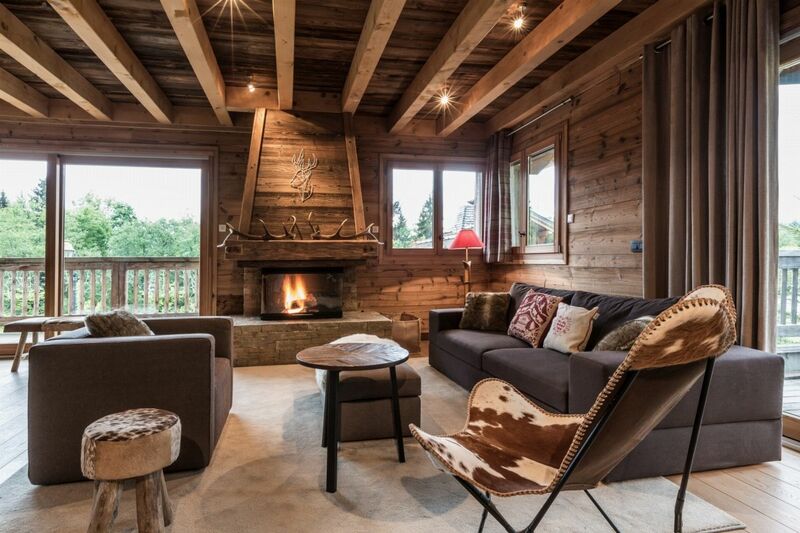 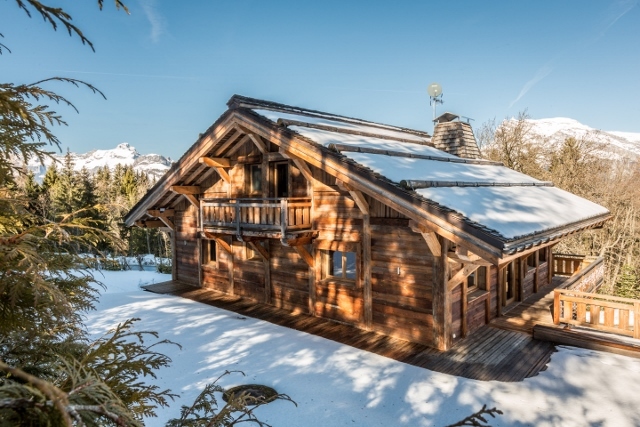 Beautiful new chalet, refined mix of materials for a cozy and contemporary comfort. 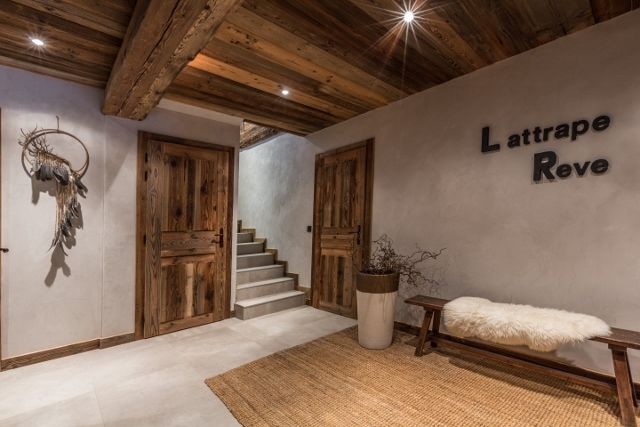 It consists of five en suite bedrooms, a beautiful bright living room, with fireplace and open kitchen, hammam, ski room and double garage. 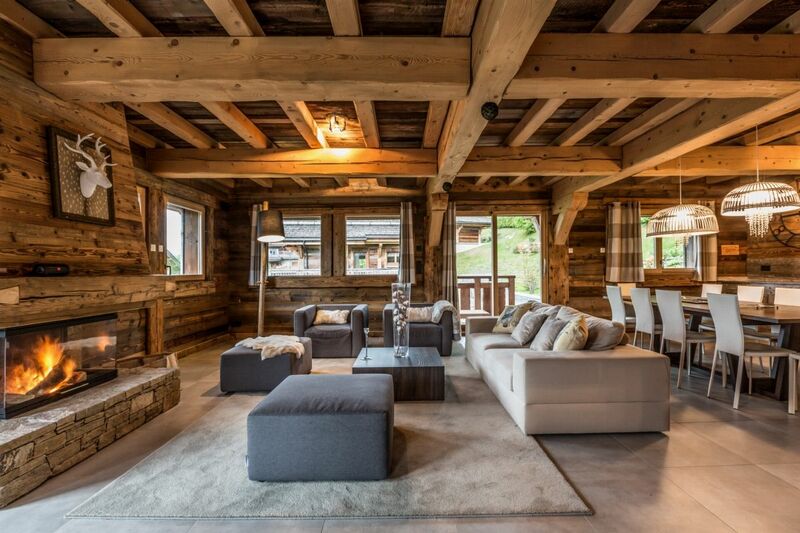 1445 m² of land, in a peaceful environment, this property is distinguished by its modernity and authenticity.